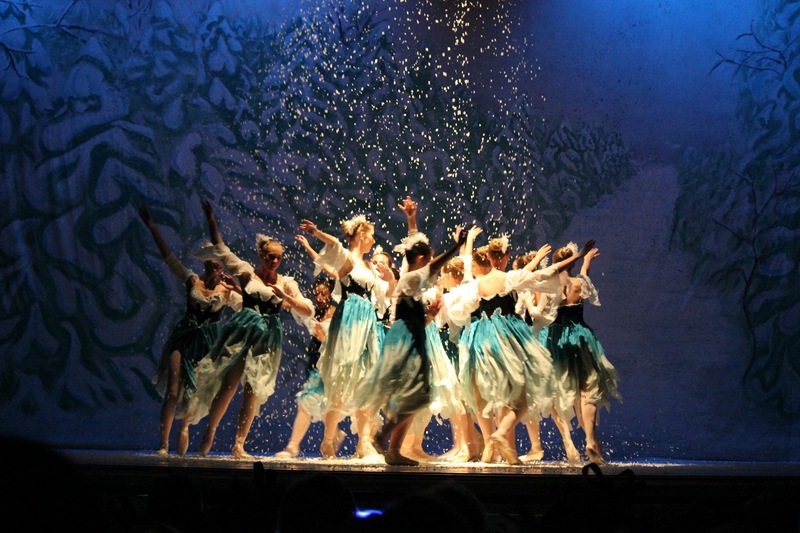 An essential element of the learning process for every dancer is actual stage experience. 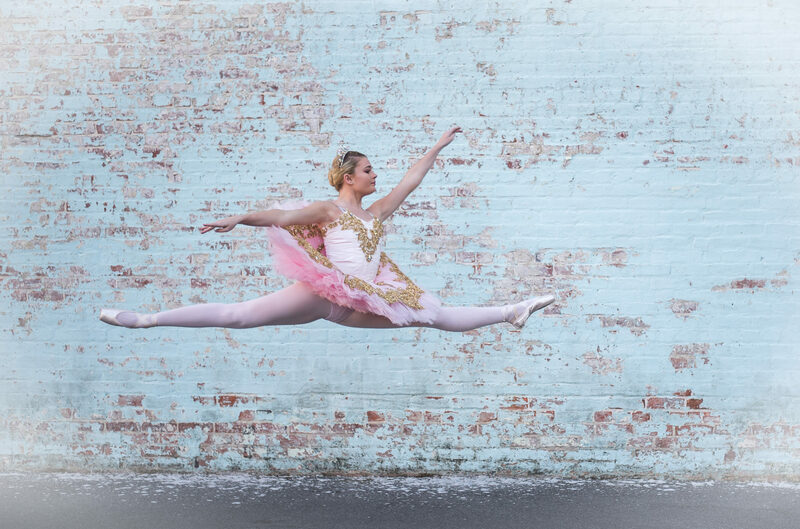 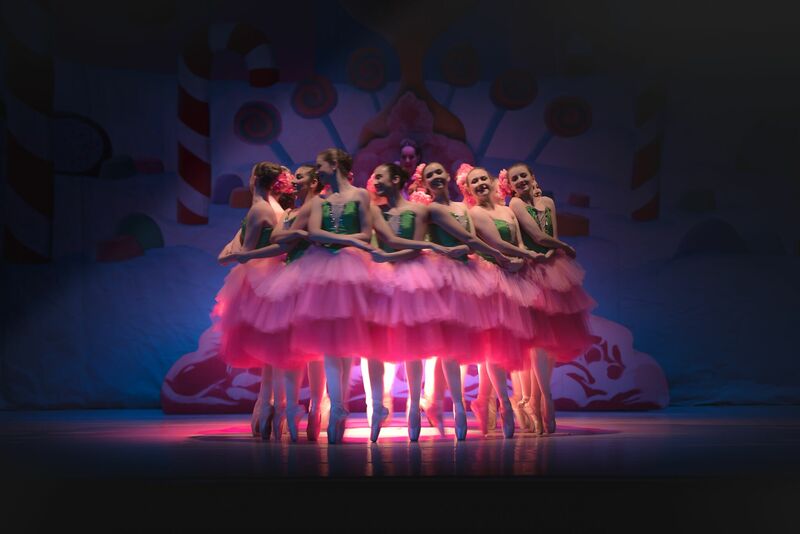 Therefore,the school’s nine months of dance education includes December’s performance of The Nutcracker and culminates with May’s student recital production. 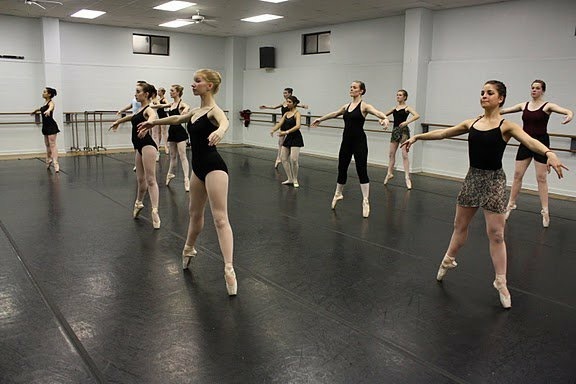 Classical Ballet instruction with an emphasis on Pointe work, Jazz, Tap, Hip-Hop and Modern. 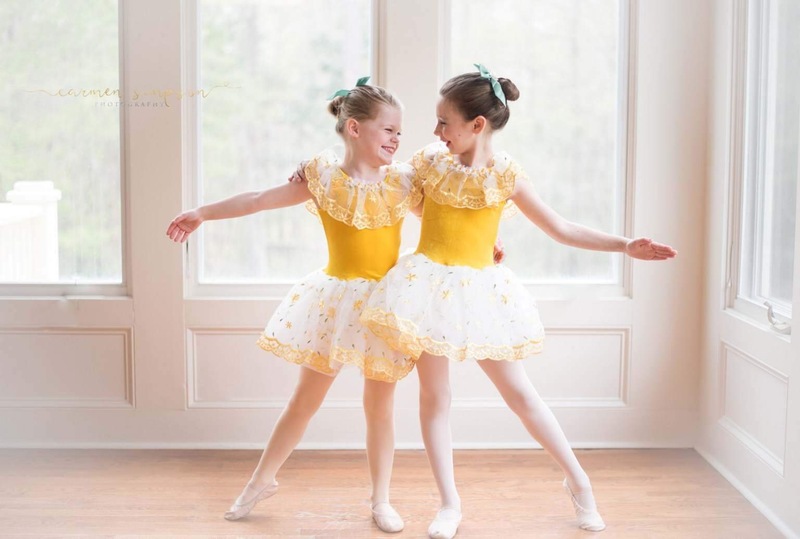 Our Kinderballet classes, beginning at age 2 1/2, gives the children the gift of personal fulfillment by teaching them how to learn, explore and discover the fun and magic of dance.